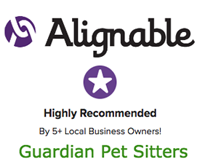 Guardian Pet Sitters® will provide quality and excellent care to your pets and home, while conducting our business with honesty and integrity. Our team will be conscientious, thorough, dependable and helpful. Our reputation depends on your satisfaction. Guardian Pet Sitters® mission is to provide “Peace of Mind” to pet owners in the care of their pets. We want to provide the absolute best pet care in the The Colony and surrounding areas while maintaining the highest ethical standards. We exist to teach proper pet care and to help pet owners provide their pets with the best care so that their pets are healthy, happy and good companions. We will be there for you and your pets! You can relax knowing our “TEAM” is on the JOB! We work as a team, so you don’t have to be concerned about availability when YOU need service. 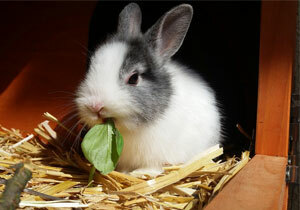 We know you and your pet like consistency and that is why YOU are assigned you two pet sitters. We know that “life happens” and we want to be sure you have coverage for when you need our service! Isn’t it nice to know YOU and your pets have coverage when YOU need it?